Asheville-based clothing company, Mountain Merch, also known as MTN Merch, is opening its first storefront in Biltmore Village on Friday, June 12th. Run by husband and wife team, Greg and Danielle Vaeth, this unique store will offer a wide range of locally-printed apparel at modest prices including community-inspired t-shirts, jackets, hoodies and hats for adults and children - along with their higher-end line, NCline. 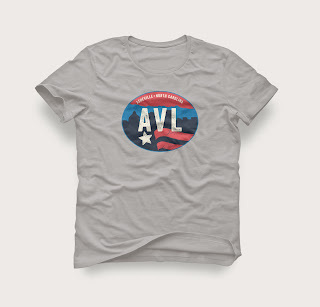 The goal is to offer Asheville-themed apparel for locals and visitors alike that reminds them of the joy and incredible energy this area brings. MTN Merch will also sell a select number of locally-made products including Broo Shampoo, Fire Walker Hot Sauce, InBlue Leather Bags and Handcrafted Custom Fine Woodworking. MTN Merch has already provided many local businesses with production and printing of their merchandise and is excited to continue. The store will also offer a ‘t-shirt of the month,’ which will be designed by local artists and a portion of the proceeds designated for local charities. 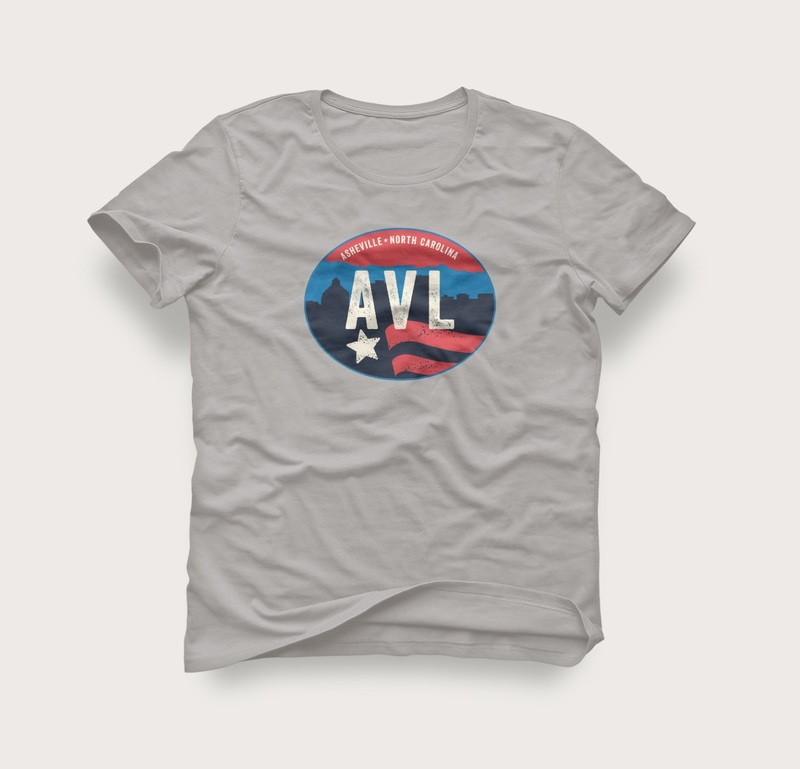 Their first charity shirt will benefit the local Veteran’s association (SSVF Homeward Bound WNC), just in time to celebrate Father’s Day and Independence Day. 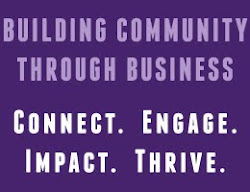 MTN Merch’s mission is to provide products that embrace the adventurous mountain lifestyle of the Asheville area while supporting the local community through proceeds and initiatives. MTN Merch will be opening at 22 Lodge Street in Biltmore Village while simultaneously launching an online store that will carry many of the same items. For more information, contact 828-708-7802 or visit www.mtnmerch.com.